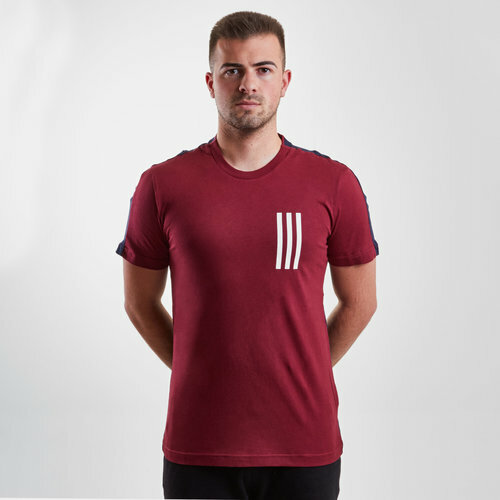 Be the envy of everyone in this new stylish adidas Sporting ID Chest 3 Stripe T-shirt in Noble Maroon and Legend Ink. 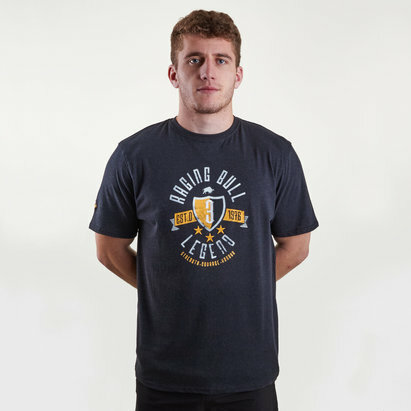 This soft cotton t-shirt is lightweight with contrasting details. The Legend Ink 3 stripes, adidas classic motif, give a standout look on the maroon t-shirt. In a regular fit, this top strikes a comfortable balance between loose and snug.